I promise that one day very soon I am going to finish this series. I haven't posted a recipe in forever. I actually still have 2 meals in my freezer. I'm planning on eating those up this week. It has been so nice to have prepared meals when I didn't feel like cooking! If you haven't been following, you can check out my other freezer friendly meals here. 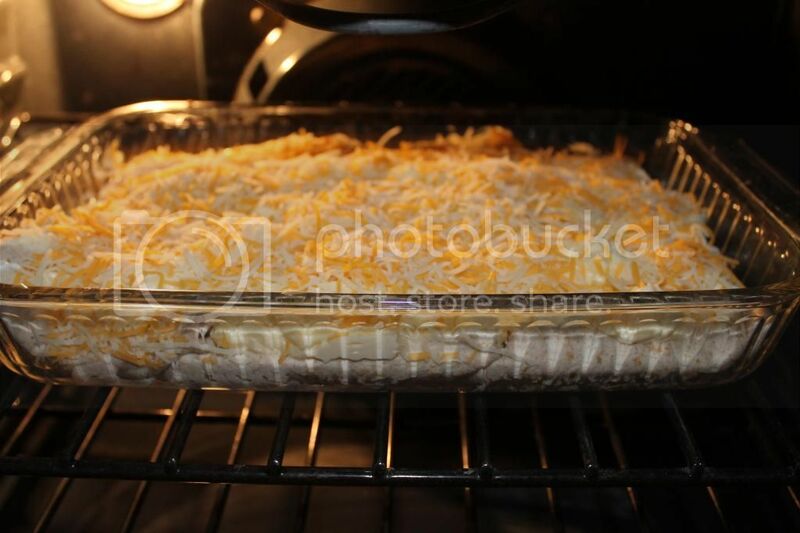 These enchiladas are so easy and delicious! I use some "healthier" choices than the original recipe, as noted, but it still freezes so well! 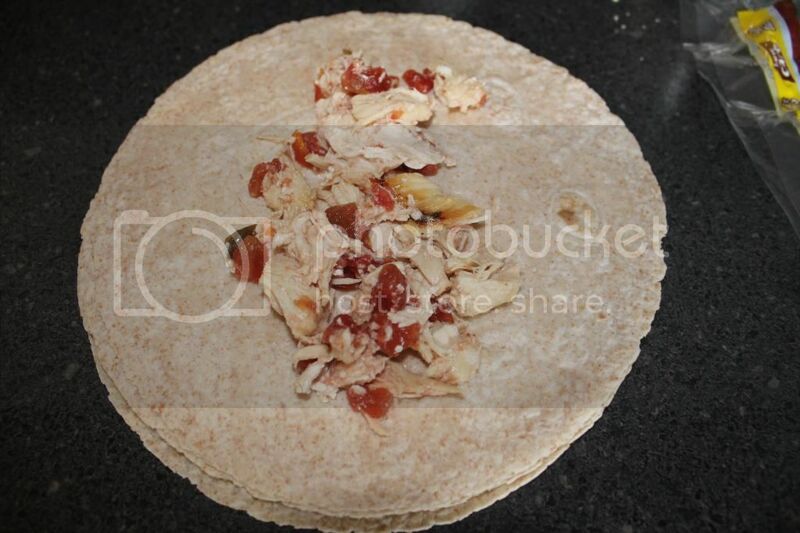 Mix together shredded chicken and a can of Rotel tomatoes. 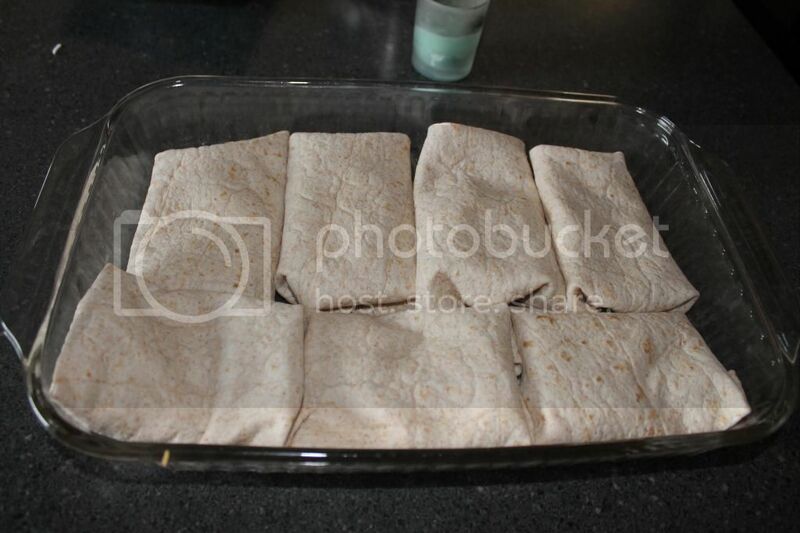 Spread onto a flour tortilla. I use the low carb, high fiber kind for a healthier option. 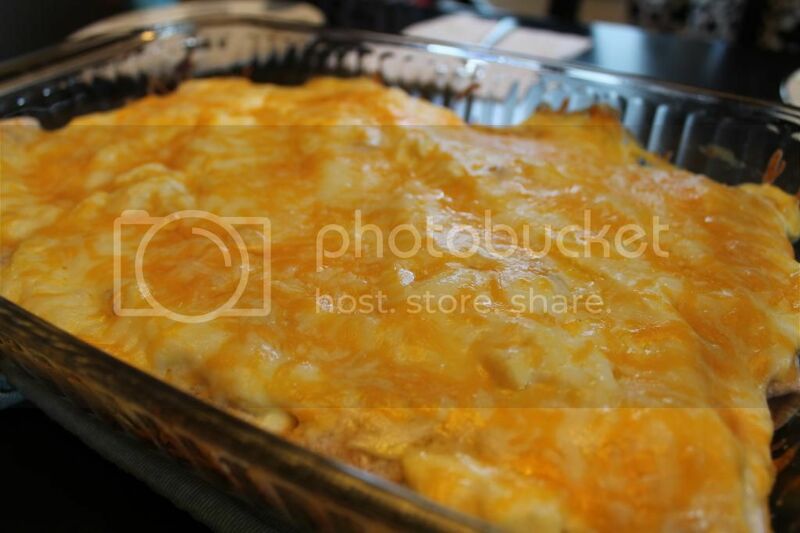 Top with Mexican or a Colby Jack mixture cheese and roll up. Place rolled side down in a greased 9x13 pan. And spread the sour cream and cream of chicken soup mixture. I use plain Greek yogurt in place of the sour cream. Prepare just as above in a disposable dish. Cover with plastic wrap and tin foil to keep freezer burn away. Thaw, remove the plastic wrap and cook as directed! Boil chicken until cooked thoroughly. 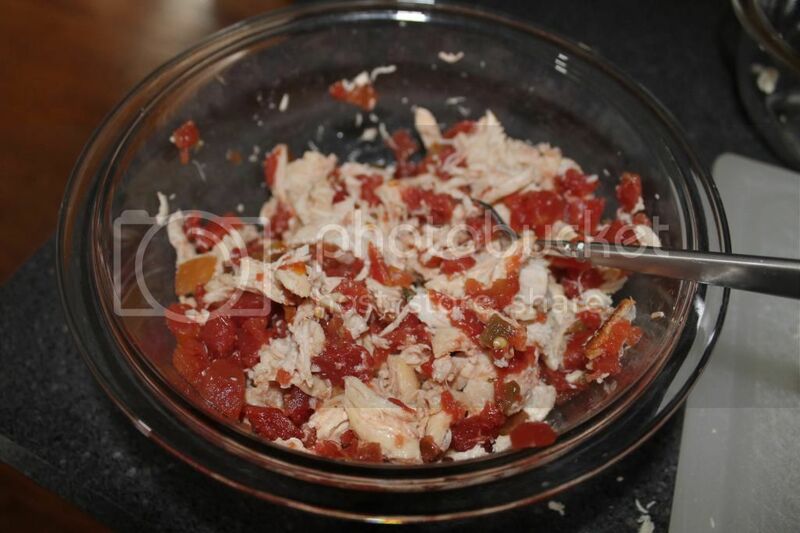 Drain, shred and mix with Rotel tomatoes. In a separate bowl, mix sour cream and cream of chicken soup. 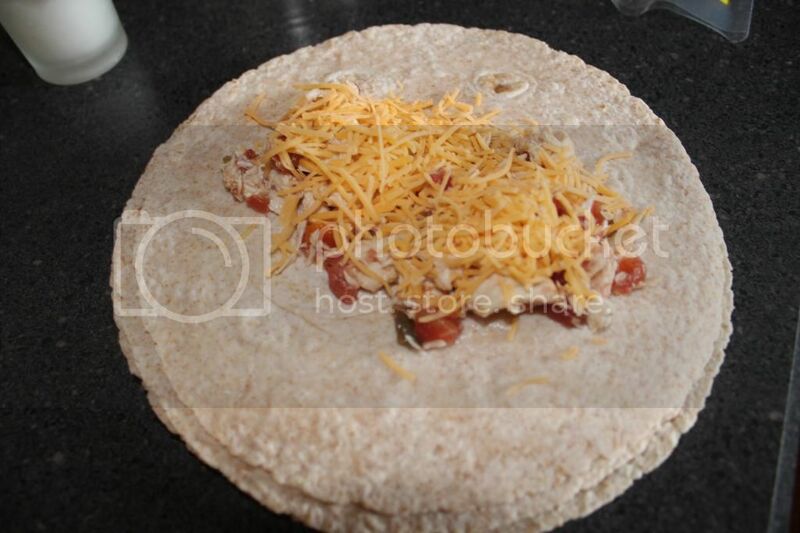 Fill tortillas with chicken mixture and top with shredded cheese. Roll up and place rolled side down in a 9x13 greased pan. Spread sour cream mixture over the top of the tortillas and top with the remaining shredded cheese. Bake at 350 for 25-30 minutes or until bubbly. They look really good! 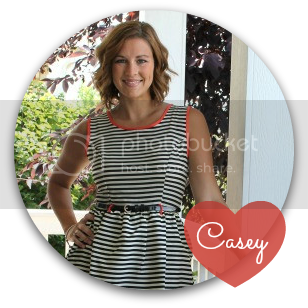 My friend, who is also expecting, and I are planning on doing freezer meals in August!